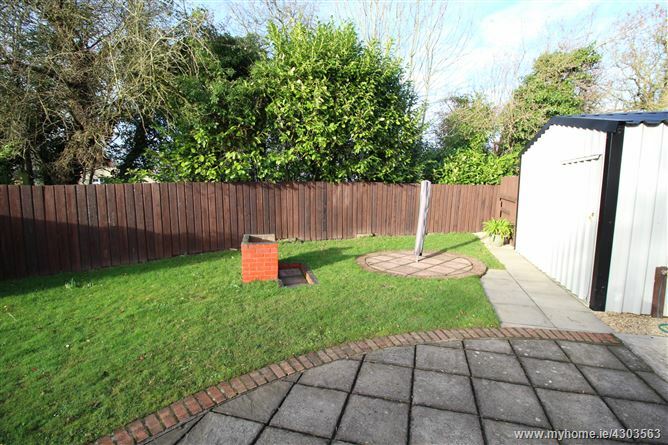 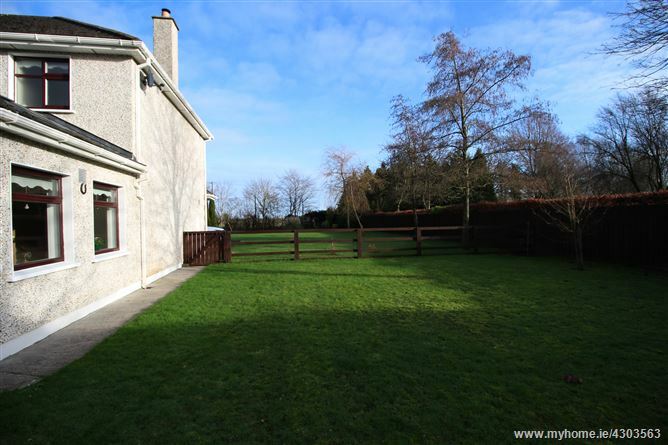 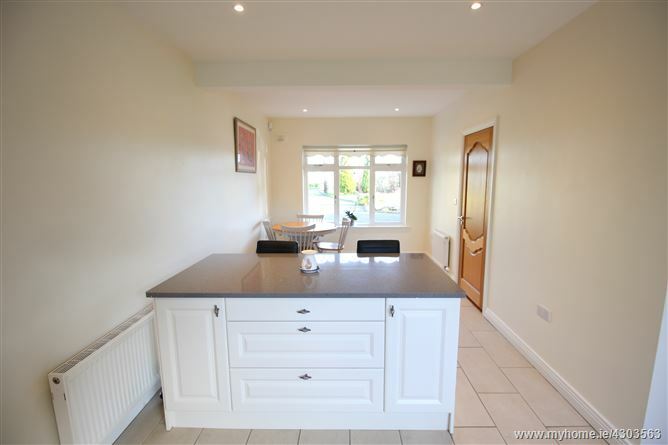 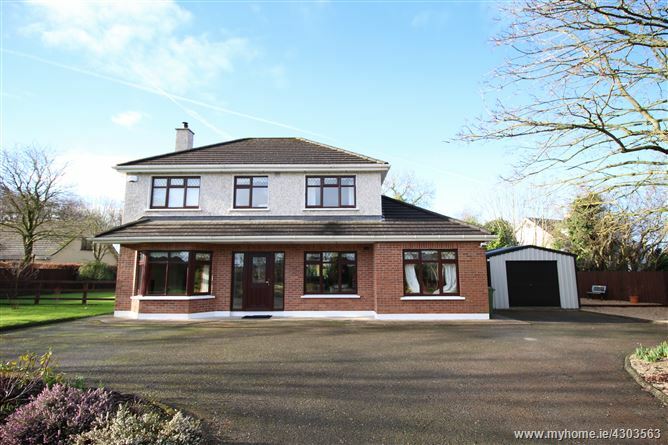 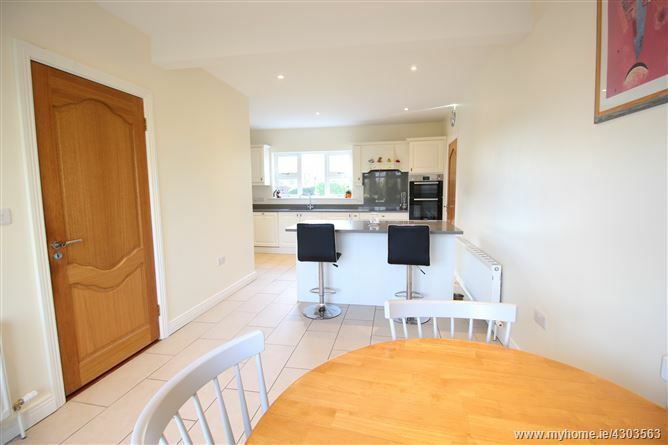 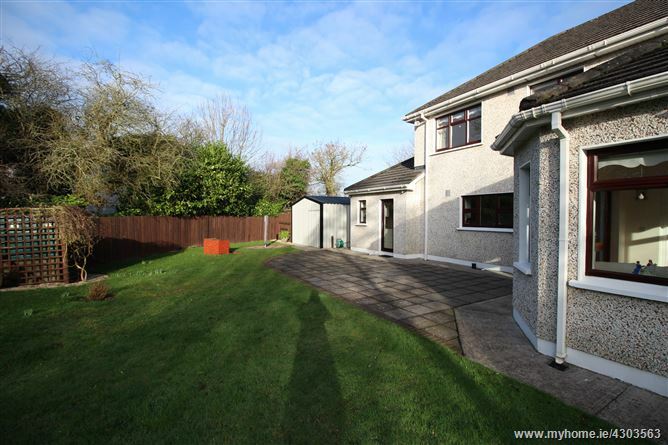 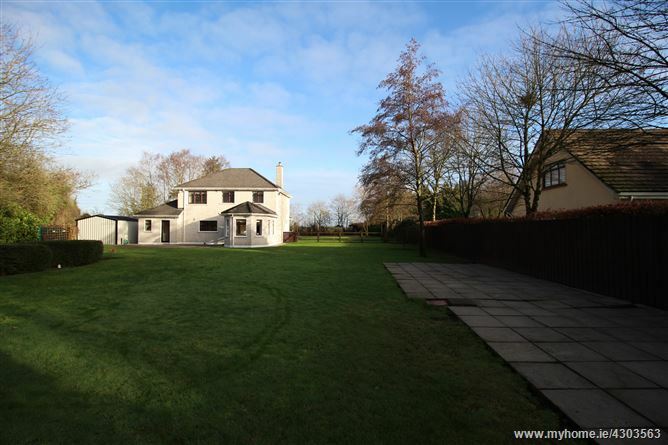 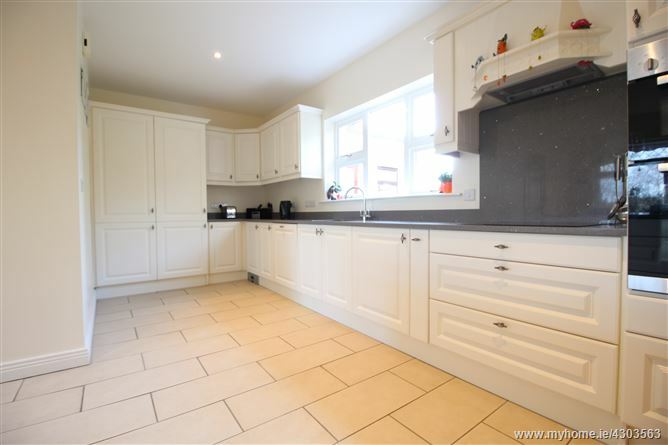 This beautiful detached home is located in the scenic and tranquil townsland of Kilmurry, just 10 minutes drive to the K Club and a 5 minute walk to Donadea Forest Park. 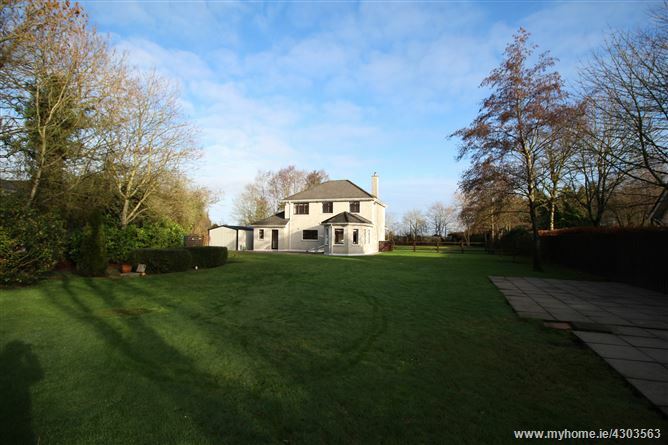 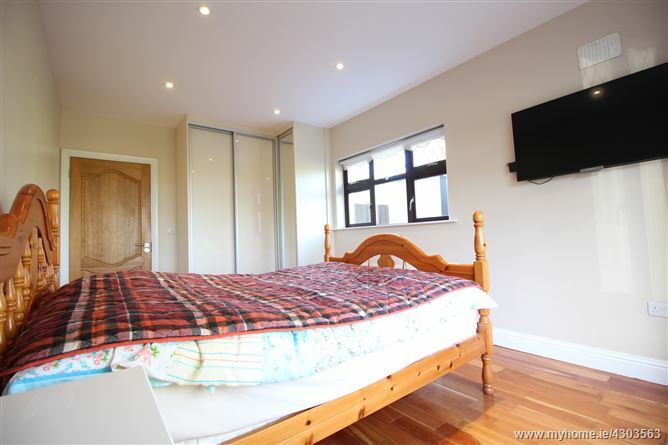 Extending to a spacious 1,755 ft² with 4 bedrooms and 3 bathrooms, it is offered to the market in excellent condition throughout, having been largely renovated in recent times. 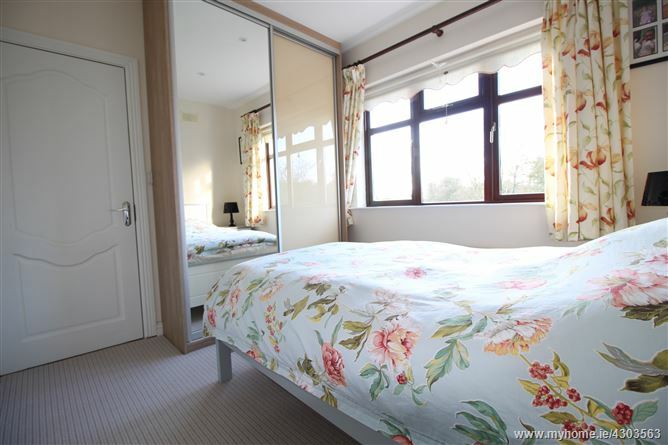 Notable highlights include solid maple flooring, stunning new kitchen with quartz worktop and sandstone floor, large sitting room through to sunroom, built-in wardrobes in all bedrooms, and new Roca sanitary ware in bathrooms. 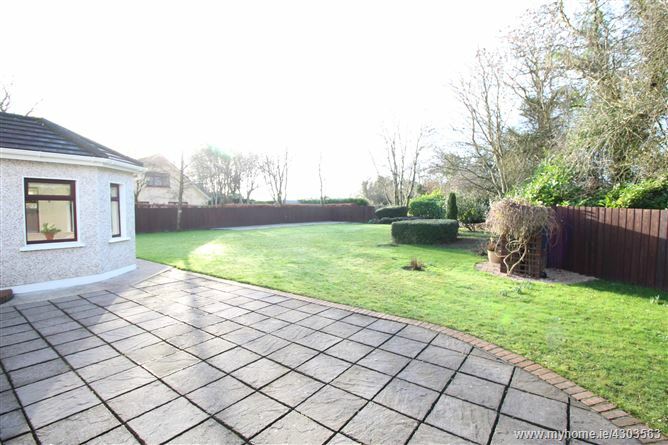 A substantial and bright sunroom provides the perfect space from which to appreciate the landscaped gardens that measure a generous c.0.8 acres, and boast extensive lawns, raised stone flower beds and a range of mature trees and shrubbery providing an oasis of calmness, and ideal for the budding or experienced gardener. 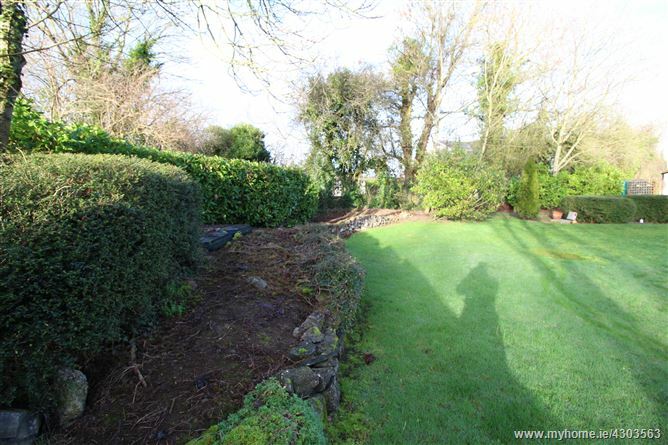 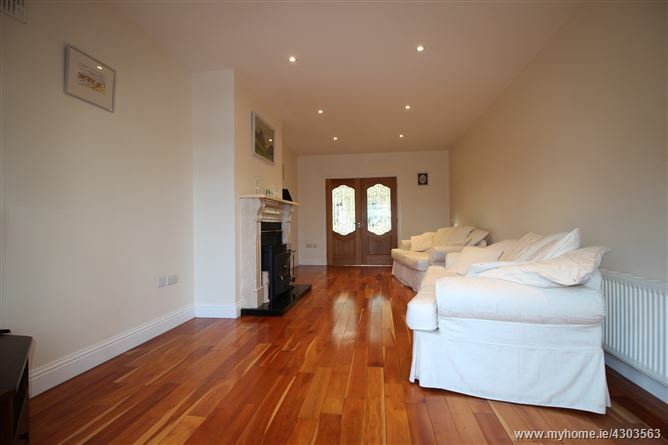 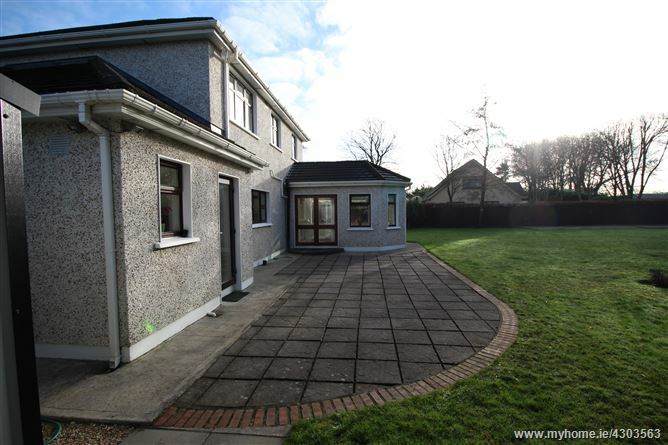 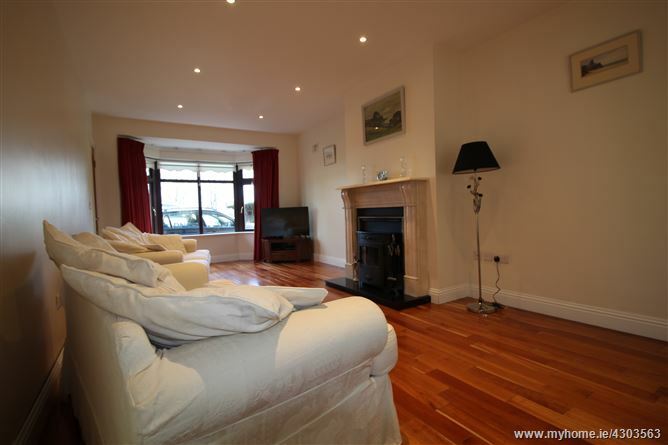 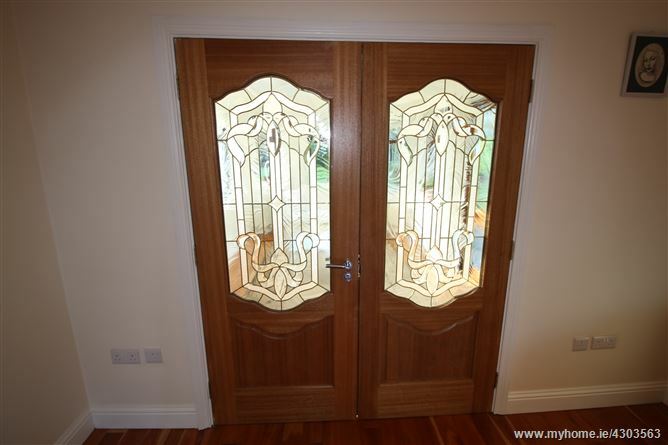 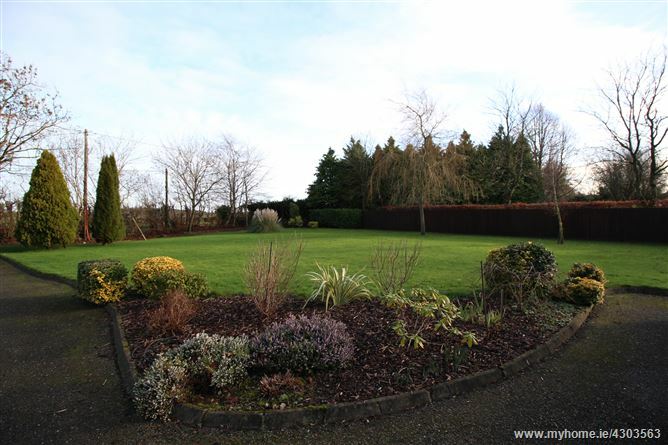 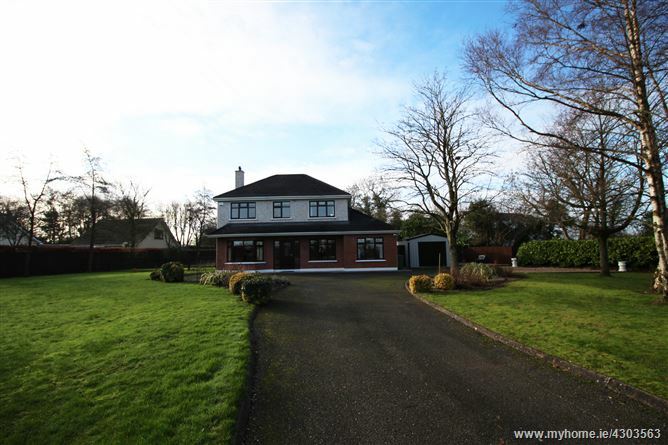 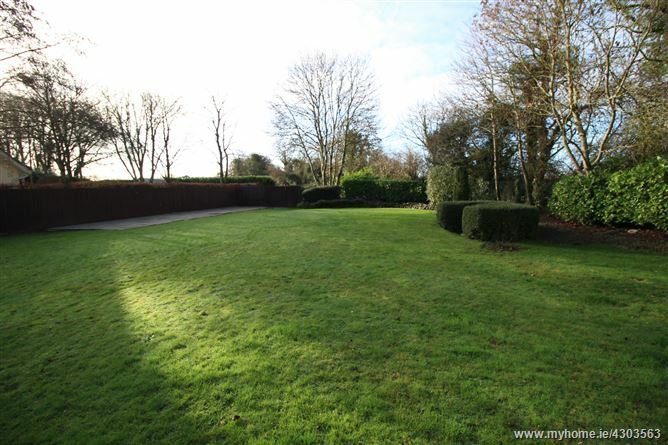 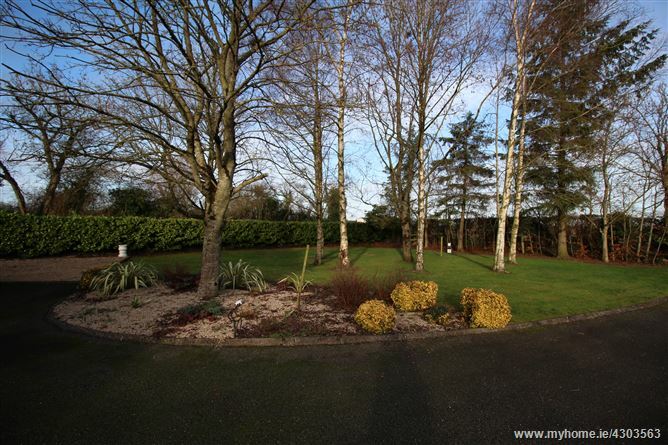 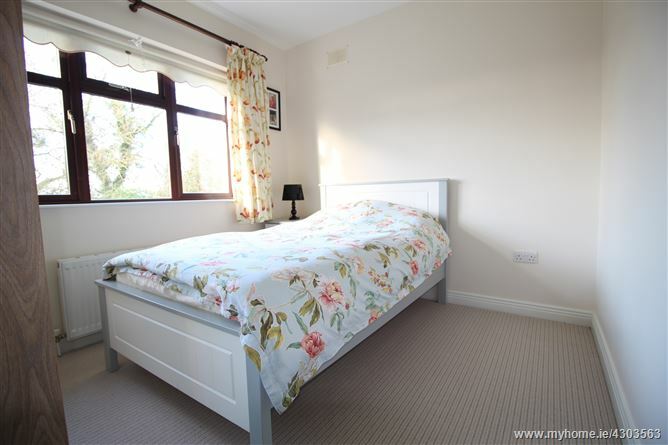 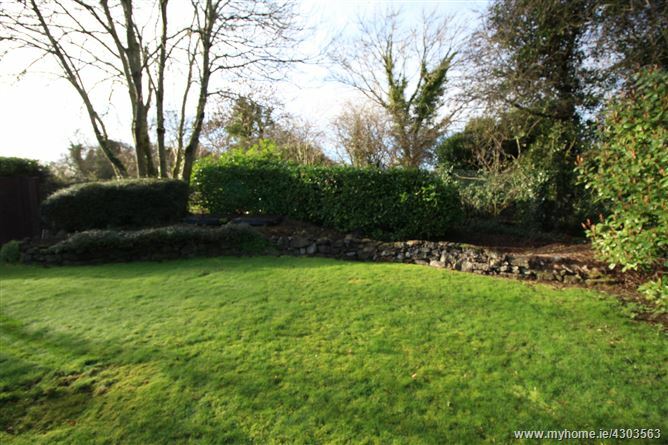 Located just 5 minutes from Clane, 15 minutes from Maynooth, 20 minutes to Naas and the M4. 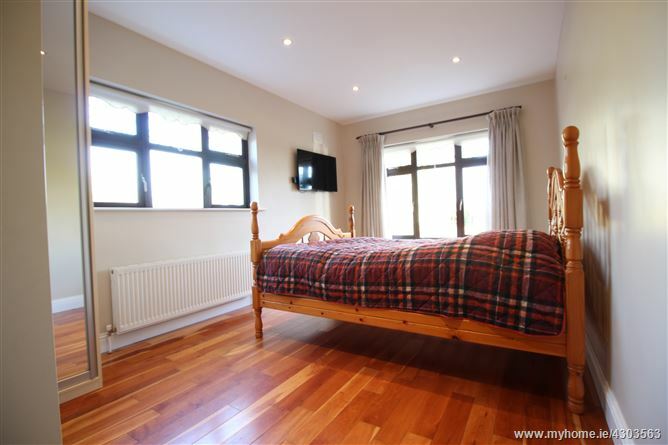 Excellent school bus service serving all local schools in Clane, Newbridge and Naas. 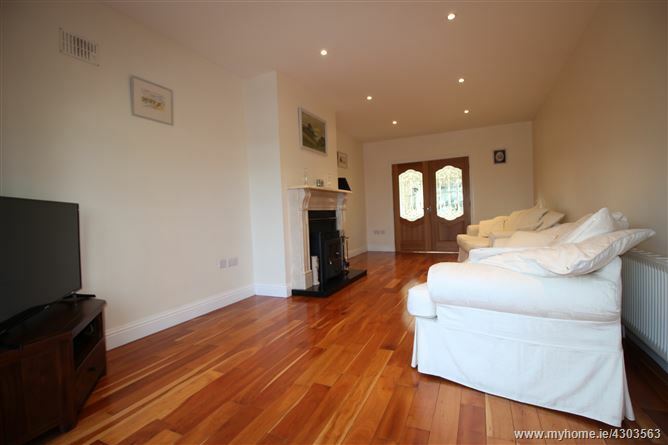 Solid maple flooring, understairs storage. 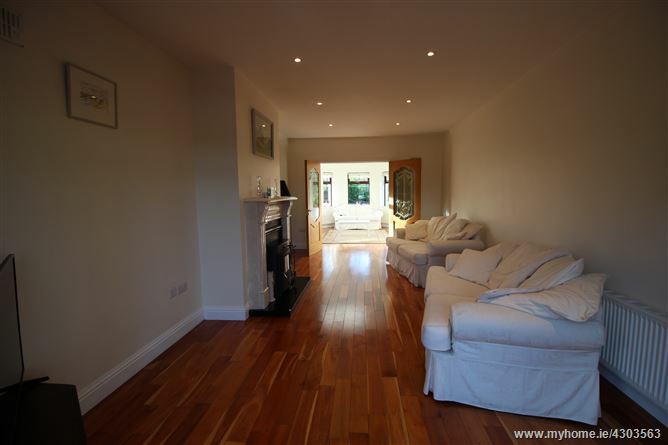 Solid maple flooring, double doors to sunroom, marble fireplace with Ecoboiler stove, LED recessed ceiling lights. 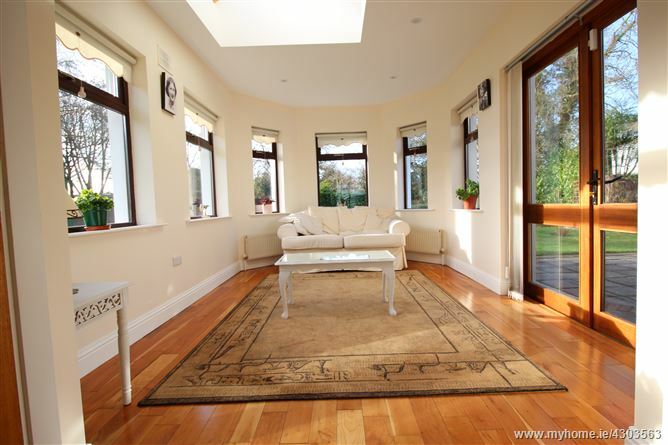 Solid maple flooring, SW aspect in rear garden, Velux window. 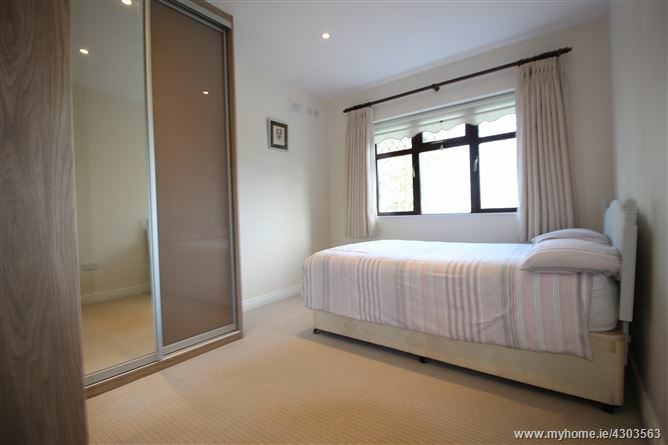 x 2.94 L-shaped room, newly-renovated, bright and airy with newly-fitted units, quartz worktops, sandstone floor. 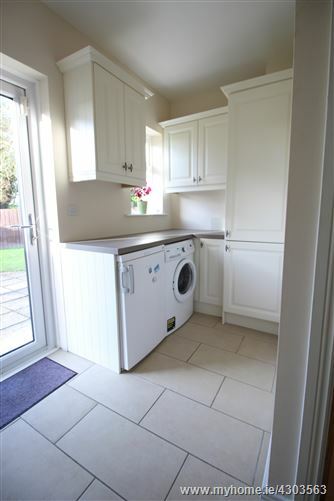 Sandstone flooring, solid timber fitted units, counter-top, plumbed and wired for all utilities, back door. 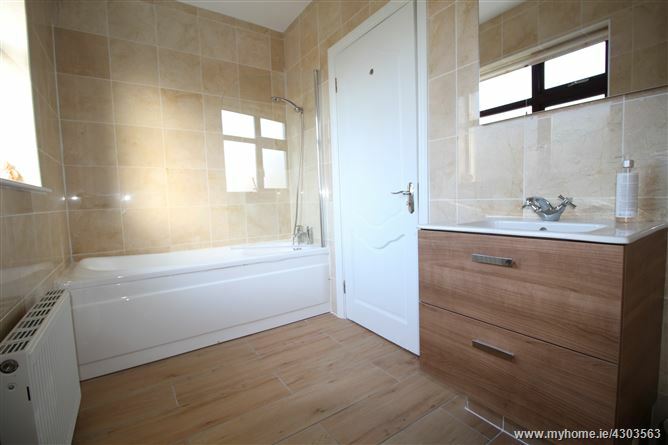 Newly renovated with Roca sanitary ware, WC, WHB, Mira shower, fully tiled floor and walls. 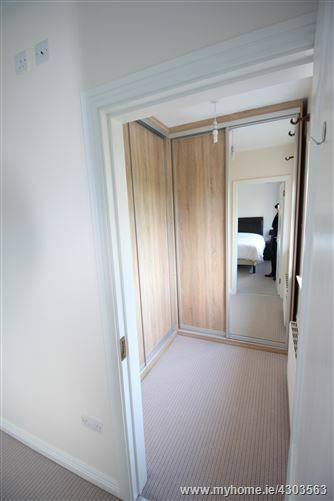 On ground floor, dual aspect room with solid maple flooring, built-in sliderobes. 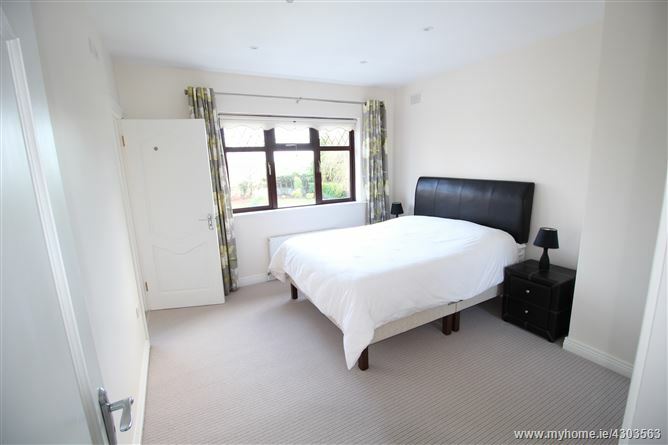 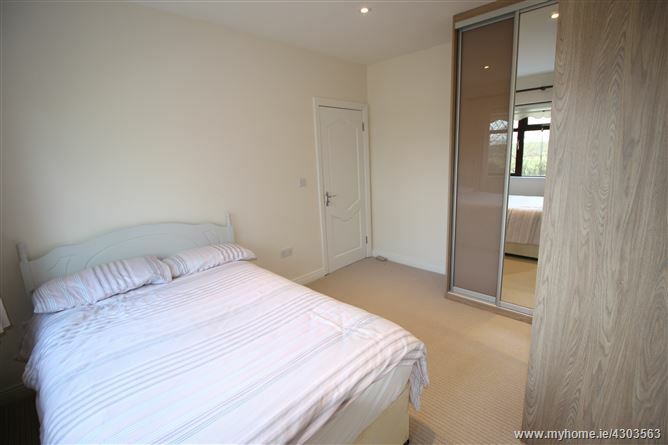 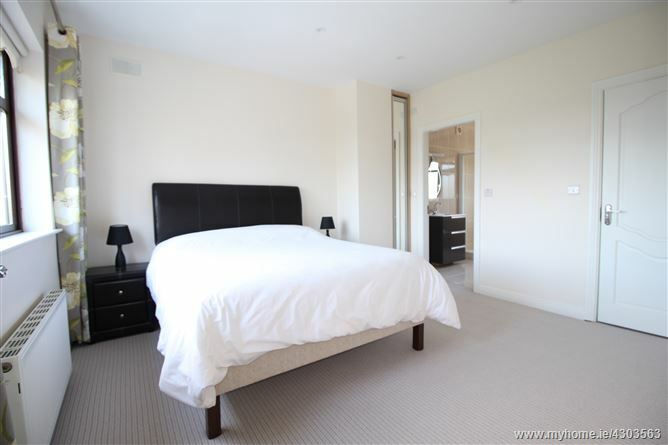 Carpeted, recessed lighting, en-suite, front aspect, walk-in wardrobe (2.14m x2.03m). 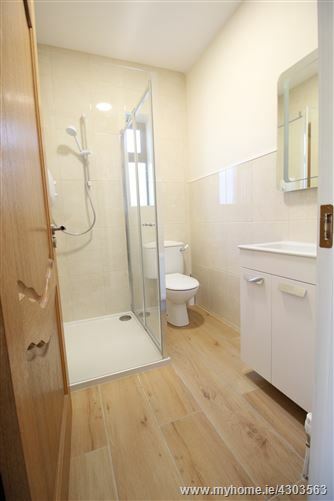 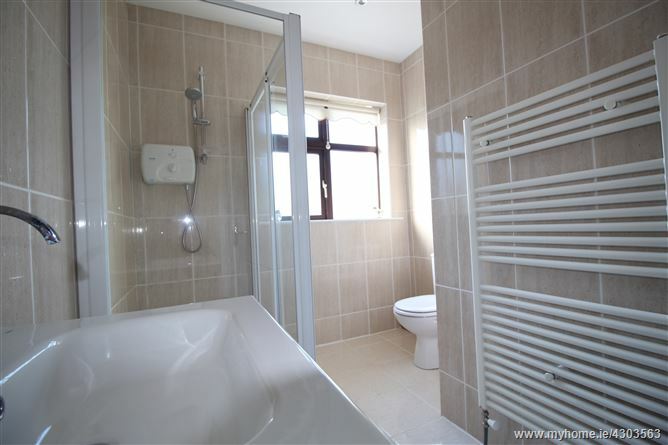 Newly-renovated with Roca sanitary ware - WC, WHB, double electric shower, fully tiled floor and walls. 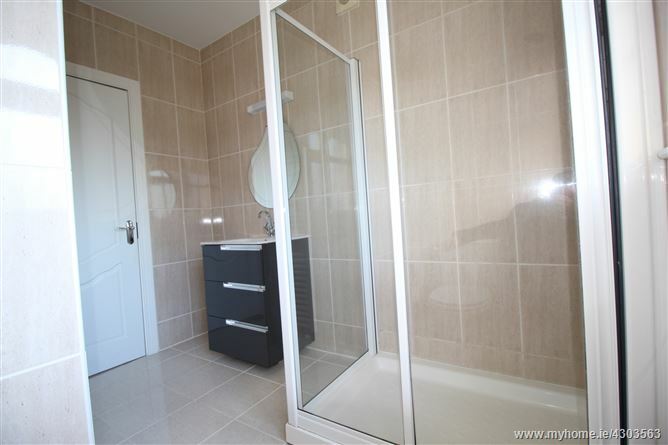 Fully tiled floor and walls, newly-reonvated with Roca sanitary ware, WC, WHB, double electric shower.